A pocketable outdoor quick reference tool, the UST Learn & Live Cards – Way Finding describe a variety of navigation tools and provides how-to instructions so you can learn to orient yourself in the outdoors and locate your destination during your outdoor activities. 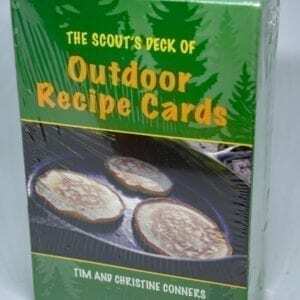 The cards measure 3.5 x 2.25 inches and weigh less than an ounce. 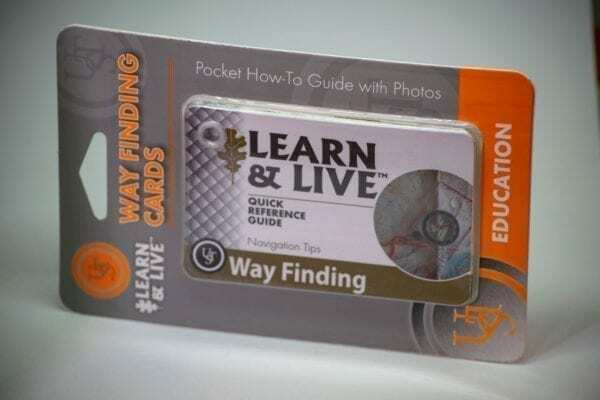 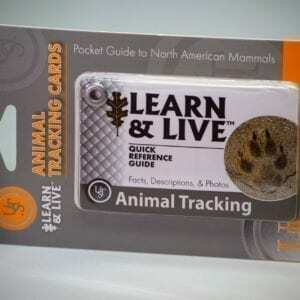 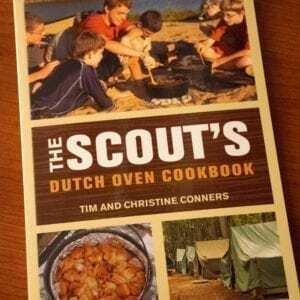 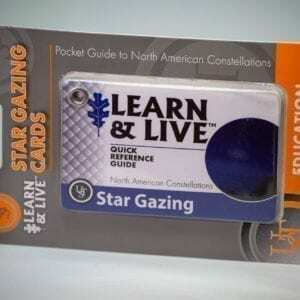 Part of UST’s Learn & Live reference card collection, this set offers a convenient and fun learning tool for everyone — from seasoned backpackers and first-time campers.